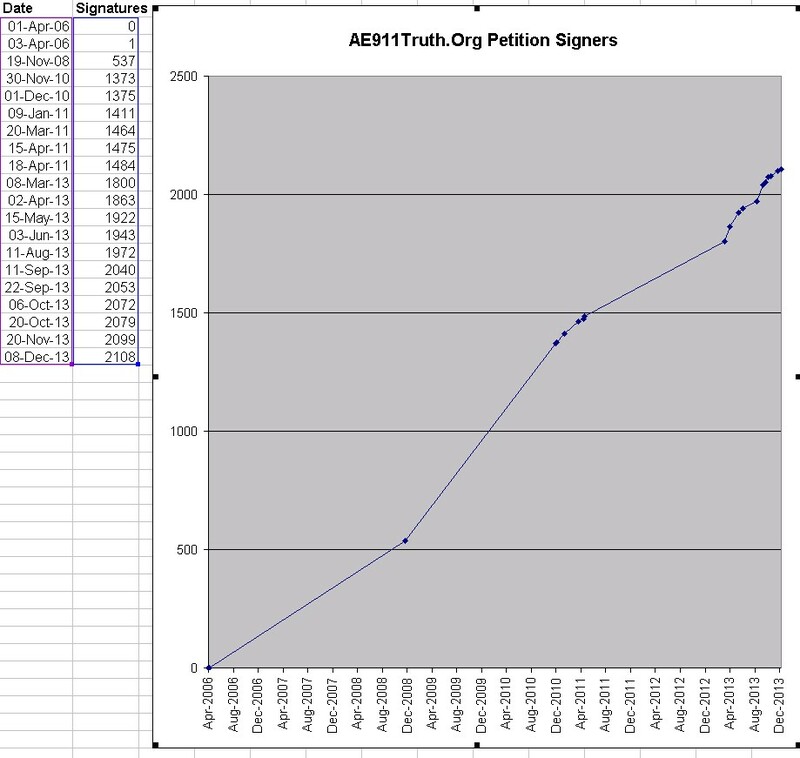 There are over 2000 architects and engineers who have signed the petition at www.AE911Truth.org since 2006, with Professional Engineer, Civil Engineer, and PhD degrees, from such top universities as Harvard, Yale, MIT, and the University of California at Berkeley. 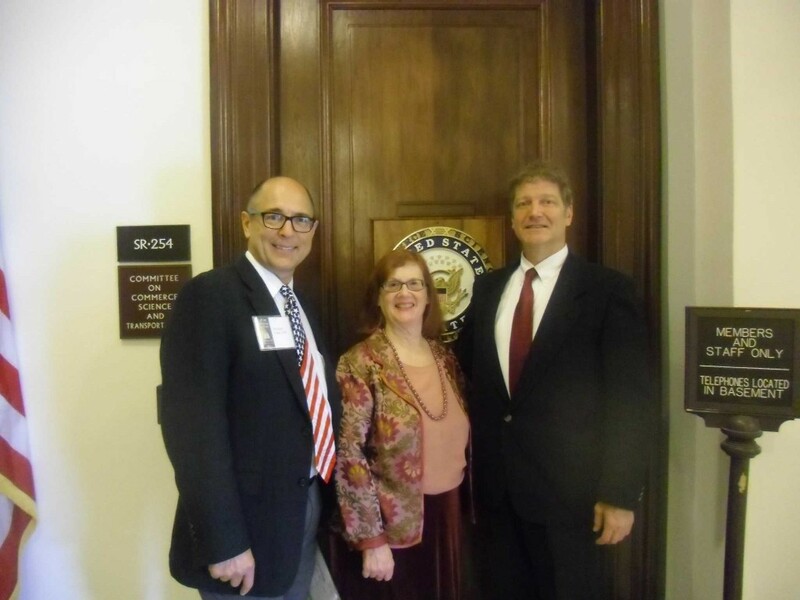 The first signer was Richard Gage in April of 2006. Like most people, for 4.5 years, he believed the Official Conspiracy Theory (OCT). Since then, the number of Petition signers has grown quickly. The following graph shows the growth since September 11, 2001. 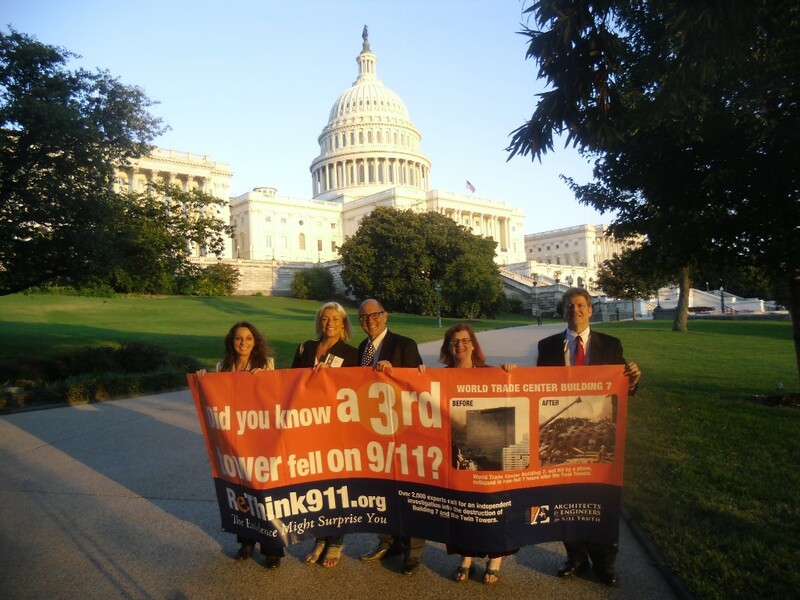 The Petition List contains signers from an impressive number of professions relevant to getting a new investigation of 9/11 such as architects, and engineers, including graduates from top universities. In the list of Petition Signers there are over 260 Professional Engineers, 160 Civil Engineers, 70 PhDs, 17 Harvard graduates, 16 MIT graduates, and over 40 Berkeley graduates. The data used was the Petition List as of February 2014..
Summary by Academic Degrees including C.E. 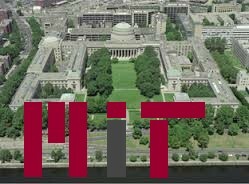 In the verified list of architects and engineers, there are over 240 Professional Engineers, 160 Civil Engineers, 70 PhDs, 17 MIT graduates, 16 Harvard graduates, and 5 Yale graduates. 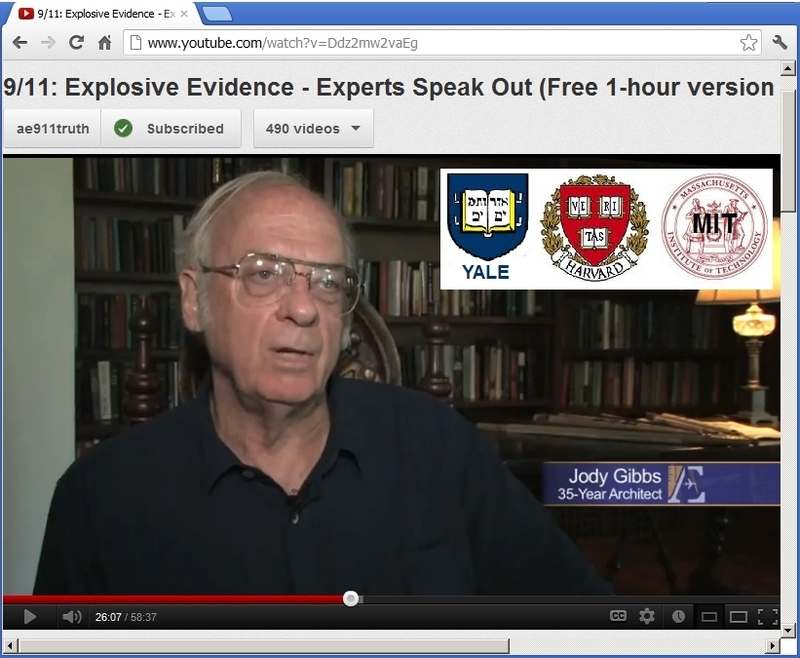 For example, Jody Gibbs is a graduate of both Harvard and Yale, and was on the faculty of MIT. He says: "gravity works vertically, not laterally" referring to the 6 ton steel beam from World Trade Center 1 that somehow was thrown into the American Express building like a dart, indicative of the use of explosives. Carnegie Mellon University, which specializes in engineering, has 15 graduates who have signed the petition. For example, David Griscom is a physicist who received his PhD from Brown, worked at the Naval Research Laboratory, and was chosen by NASA, from among hundreds of scientists, as a Team Leader analyze the Moon rocks from the Apollo missions. He has published 193 studies in peer reviewed scientific journals and was a reviewer of the study on thermitic material found in the dust of the WTC. Dr. Griscom says: "I implore my fellow physicists and engineers who may have the time, expertise, and (ideally) supercomputer access to get to work on the physics of the World Trade Center collapses and publish their findings in refereed journals like, say, the Journal of Applied Physics." On the west coast of the USA, there are 27 graduates from the University of California at Berkeley who are architects or engineers, and 104 graduates in all. Berkeley has the greatest number on the Petition, scoring the highest the nation in the "9/11 league" of universities. 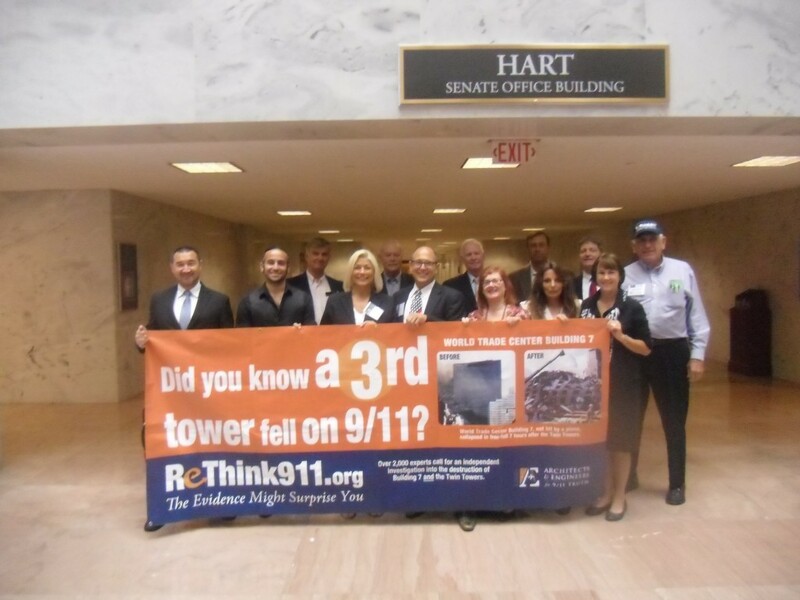 The founder of AE911Truth, Richard Gage, received his degree in Architecture from Berkeley. 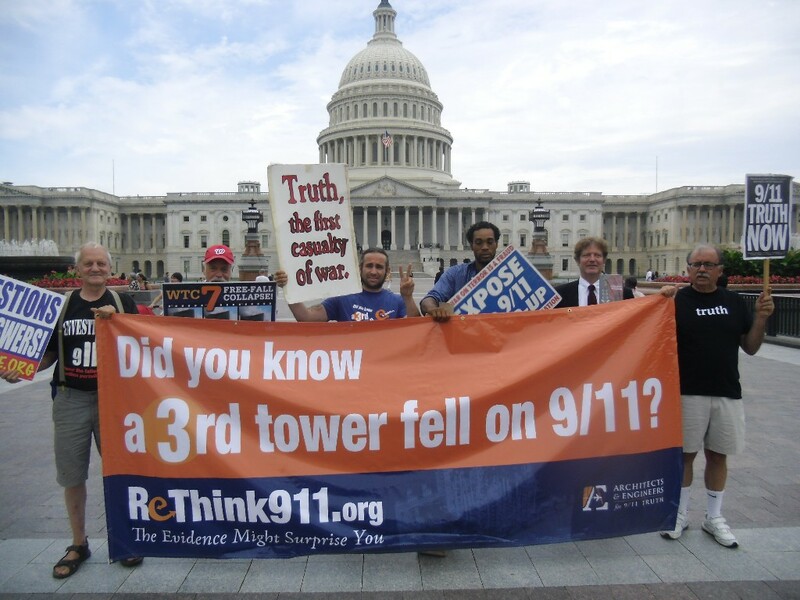 Nearby Stanford has 13, which is also near the headquarters for AE911Truth in San Francisco. 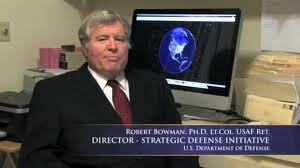 Dr. Robert Bowman was a Lt. Col. in the U.S. Air Force, flew over 100 combat missions, and earned his Ph.D. in Aeronauts and Nuclear Engineering from the California Institute of Technology ("CalTech") near Los Angeles. 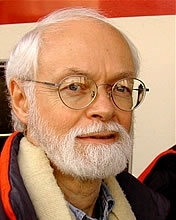 He said: "Scholars and professionals with various kinds of expertise---including architects, engineers, firefighters, intelligence officers, lawyers, medical professionals, military officers, philosophers, religious leaders, physical scientists, and pilots---have spoken out about radical discrepancies between the official account of the 9/11 attacks and what they, as independent researchers, have learned." In the middle of the USA, we have 4 verified signers from Northwestern near Chicago, 6 from Iowa State University, and 11 from Texas Tech. If we also consider the 17540 General (non-Architects and non-Engineers) signers, the counts for university graduates are even more. Harvard might have up to 58 signers, and Berkeley up to 106 graduates if we also consider the unverified General Petition List. However, verification of degrees by the Verification Team has only been done for the architects and engineers, so we should only make conclusions based on those. The Team systematically calls each potential signer, asks them to fax their documentation, and checks the authenticity of their credentials. This is to guard against pranksters, and preserve the respectability of the list. 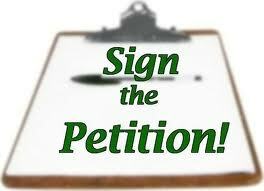 Richard Gage was the first signer of the Petition on April 3, 2006, 4.5 years after 9/11. He offered his co-workers at an architectural firm a pizza lunch while he made a presentation about the World Trade Center collapses, and most became the first Petition signers. The number of signers has grown steadily over the years, and is likely to continue to grow in numbers. 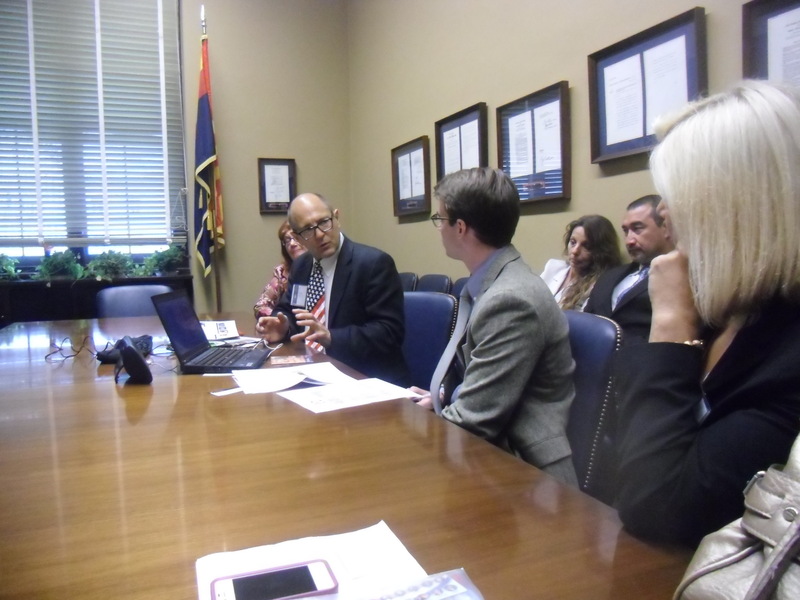 The numbers were tabulated using a computer program, designed to carefully count specific strings in the Petition Signer database. 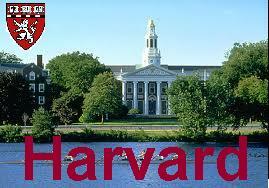 For example, "Brown", for the Ivy League Brown University in Rhode Island, was distinguished from Brown College in Minnesota. Who Still Supports the Official Conspiracy Theory (OCT)? No scientists will defend it any more - or even discuss it. Listed below are some academic degree holders who have supported the OCT in the past. No scientists have come forward publicly to challenge the call for a new investigation.